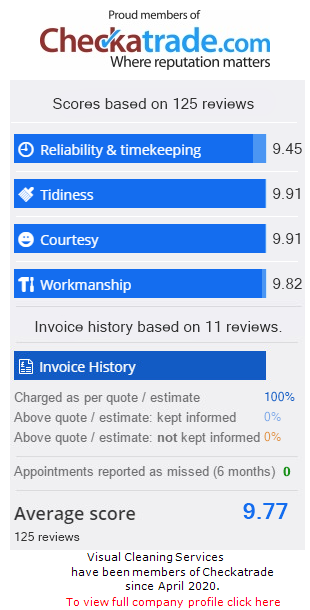 We pride ourselves on providing our customers with the very best service. Professional but friendly, reliable and affordable. Please take a look at what some of our customers say about us.